Here at HIP Video Promo, we’ve been working hard to promote music videos since the year 2000. It’s important to us to help independent artists get the recognition they deserve, and it’s exciting to be on the ground floor with artists that become household names (and with over 3,000 videos under our belts in 18 years, there are quite a few). Every Thursday, we’ll be sharing a “Throwback Thursday” HIP Spotlight / HIP Clip, where we get to reflect on one of our favorite interviews from a few years ago from our trustworthy clients. Over the years, we’ve gotten to work with Long Island pop-punk band Patent Pending many times – going all the way back to 2006. 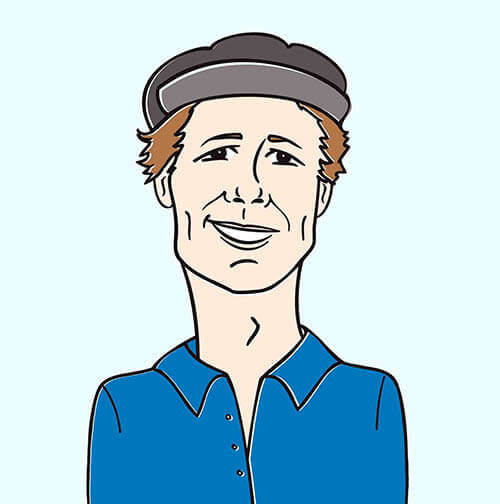 In early 2007, fresh off promoting their videos for “This Can’t Happen Again”, we met up with brothers Michael (lead vocals) and Joe (guitar / vocals) to film this HIP clip acoustic performance of “Old And Out Of Tune”. The song comes from their 2006 album Save Each Other, The Whales Are Doing Fine, and it’s a pop-punk love song about wanting to be with someone till the very end. Check it out below! 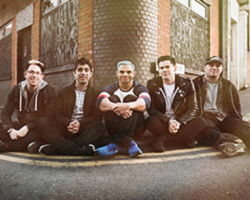 What are Patent Pending up to now? Well, the band currently consists of Joe on lead vocals, Rob Felicetti on guitar and vocals, Marc Kantor on guitar, Corey DeVincenzon on bass and vocals, Anthony Mingoia on drums, and Josh Dicker on guitar. Most recently, they released Other People’s Greatest Hits, a compilation cover album, in 2017. They continue to tour nonstop, and this winter they’ll be playing some holiday shows around the Northeast. Keep up with Patent Pending on Facebook, Twitter, and Instagram to see what they’re up to!